Using 100% homemade Soba flour - That is the "Kikouan" style. 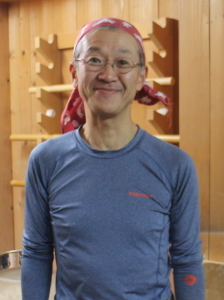 The Soba master Mr.Agishi will guide you how to make Soba. Any questions concerning Soba are welcome! Soba in this restaurant is so-called“Nihachi Soba”, based on using 20% of wheat flour and 80% of soba flour. It is said to be the golden ratio for making Soba which date back to the Edo period. It is aromatic Soba because of its ingredients,"Gen-soba" sourced directly from farmers and milled every day. 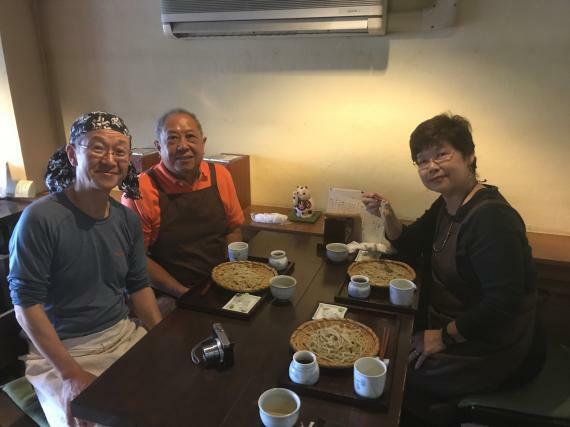 The owner studied under Mr. Kunihiro Takahashi, a Soba craftsman of Okina · Daruma group, will guide you thoroughly. Soba flour is sourced directly from farmers in Teshikaga, Mashu, Shari and Shinshu Yatsugatake. After soba making,please taste your soba noodle. ・Private tour is available if you are a group more than 4 people. ・Participants age from 6 years old. 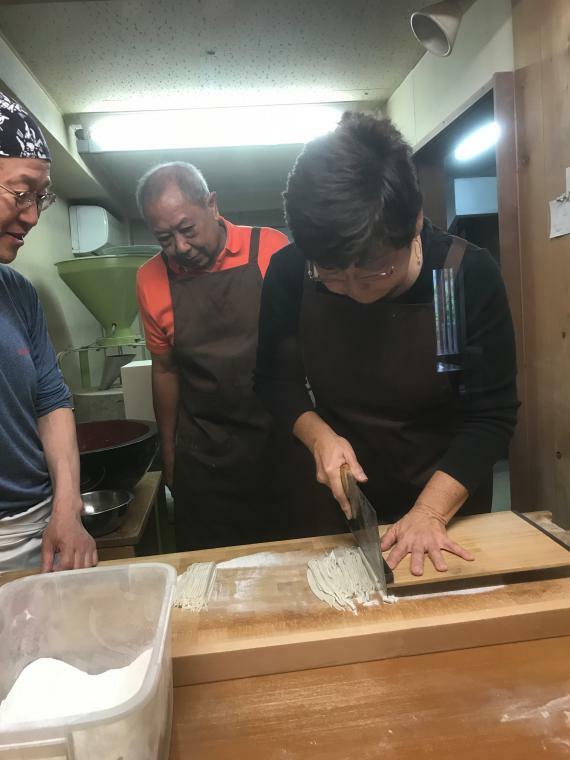 ○You can enjoy making 500g of Soba for each group. ○You can bring it back if you can not eat up there. I am careful in using 100% homemade Soba flour. Let's enjoy soba making together! !